Exciting new scenarios, new units, and huge maps await in the largest DLC for Ashes of the Singularity: Escalation yet! Whether you are working against stacked odds or joining the Substrate, new and exciting challenges await. 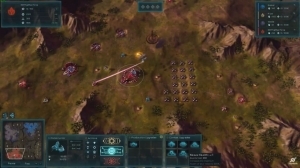 Ashes of the Singularity: Escalation's V 2.5 Update is free, and offers a lot of improvements and updates. Modding updates, gameplay adjustments and more! 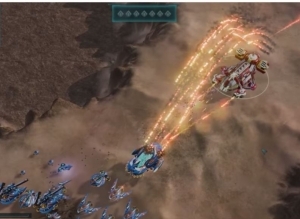 The latest Ashes of the Singularity: Escalation Dev Journal outlines what is in store on the way to version 2.4. What lies ahead?